This is actually the combination of a wide range of techniques to test the contributors within the agile development procedure. Dev seems to be the shorthand of developers but practically we use it an as broad purpose that includes all including testing and other development tools. If we divide the word DevOps into Dev and Ops, the first one displays as “makers” while the 2nd part integrates “the people that deals with software creation”. DevOps is considered as the outcome of agile. 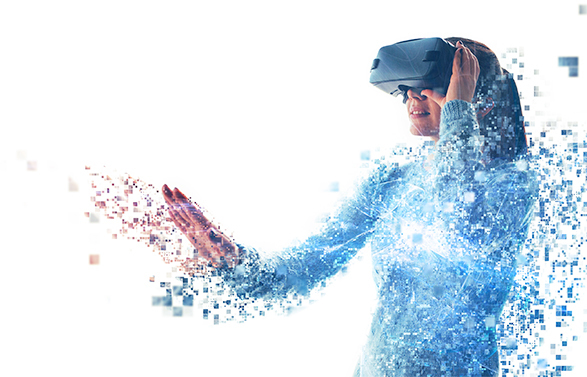 Agile software development recommends the adjacent association of product management, product developers and the quality assurance that results in a better product. DevOps discussion is not just cover a single portion of anything but covers a lot of ground in development & integration. Therefore, it means a lot to people and things. It is the collaboration and developer and the operations or could also be considered as a tools chain approach and variety of related things. If we wanted to understand it in detail, the best way is to define the agile development. The complete agile development consists of different levels. Here are the agile development levels that help in understanding the DevOps. This is the 1st level of agile it means to agree the personified within the agile infrastructure. There are actually the core values of agile. Principles are the strategic tactics to support agile values. Within the agile process, there are a lot of principles specified. There is no need to purchase all of them but it is important to subscribe the most of these principles. Methods are the procedure of the principle implementation. Scrum & XP are the methods or processes. These are the approaches that direct to operations. These are not the mandatory tactics, just a few possibilities of the implementation. Practices are the strategic techniques that used in the combination of agile execution. None of the technique is required to be agile but most of the implementation have value. A developer usually uses standups, continues integration and backlogs etc. in order to perform their tasks. These are the tools that support agile implementations and methods. These tools support in performing their tasks according to the defined methodology. It includes JIRA, planningpoker.com etc. Continuous Integration is the procedure of automating the development and testing code. It encourages the developers to share their development codes, unit testing by emerging their modifications into the mutual version to control the source on the completion of even smaller tasks. Committing the code activates an automated the build system to get the latest code from the mutual version to develop, test and validate the main branch. 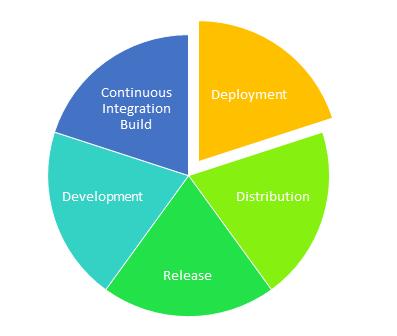 Continuous integration is considered as a best practice of agile development. Because the developers usually work in isolation. Then they find it necessary to integrate the changes with team’s code. If they wait for days or weeks to code integration, it might difficult to handle the conflicts, bug fixing, and duplication. Continuous integration allows the development team to merge their code into a shared version and avoid a variety of problems. It keeps the main code/branch clean. Development teams might influence latest version control system that includes Git. Git is used to developing short-term features to separate their work. A developer submits “pull request” on the completion of their features. Once the “pull request” got approval all of the changes get merged to the main source or master branch. Now the developers are allowed to delete the preceding feature branch. 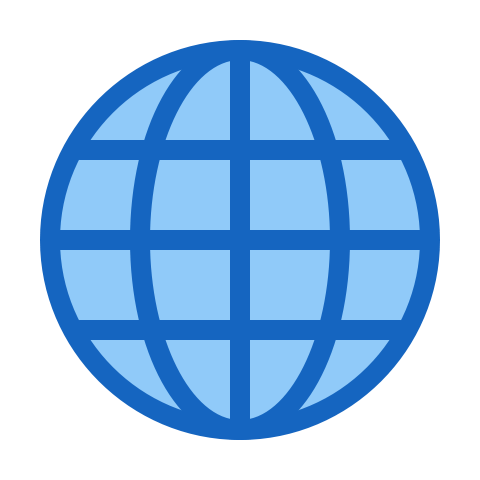 The development teams repeat the same procedure in order to perform some additional work. They are permitted to establish branch policies in order to ensure that master branch successfully meets the required quality criteria. Build definitions could be used to ensure that every commit to the master branch activates the automatic development as testing procedures. Implementation of continuous integration is the approach to ensure that all of the bugs are fixed during the initial development cycle. So, this is the less expensive procedure of development and bug fixing. Automatic test run for every software build ensures the quality and maintenance of build. It reduces the risks of software integration. The higher quality of the code is ensured. CI reduces the disagreements among team members. Project deployment is less time consuming. Bug fixing at initial stages boost the morale and increases the confidence. 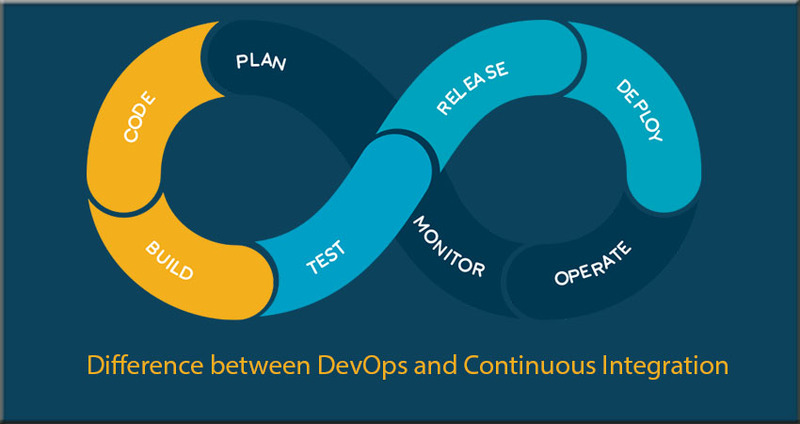 DevOps is the agile methodology and continuous integration is its important part. Today’s development according to agile practices couldn’t be considered without continuous integration. It became easier to make changes within the software development through infrequent version releasing. Setting up the CI at initial stage might seem to be a time-consuming task but technically its absence is more time-consuming.